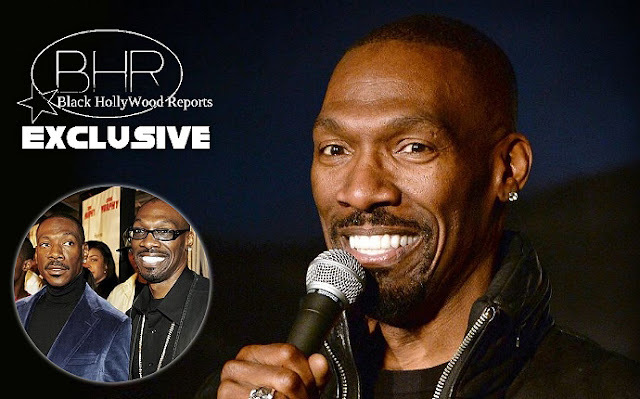 BHR Hollywood Reports............Charlie Murphy, Older Brother Of Eddie Murphy and a comedy-stand up and performer has past away. Murphy past away in New York Of Leukemia according to his representative Domenick Nati. Murphy Was 57 . The Entertainer was known for his appearances on the Chappelle's Show, In Which He played characters such as Buc Nasty And Rodney "Quilla" Dinkin and also narrated Charlie Murphy's True Hollywood Story. Many of Charlies friends and fellow comics and comedy writers took to social media to express their condolences. Eddie Murphy Also released a statement on his brother charlie " Charlie is actually my best impression." I've been doing him since i was two or three, He was my first impression. '"Eddie added.. "i wish he would get famous because people could see this great impression that i do."